Whether your child is looking to build confidence or needs an activity to unleash some, we recommend signing up for a performing arts camp. It really doesn’t matter if your little ones can sing, dance, or act because we are here to help. Who knows - maybe they are a star in the making! Have you experienced the joy and the thrill of performing some of Broadway’s most iconic songs? Well here is your chance! Hats Off To Broadway will take students and audiences alike on a tour through some of the biggest shows! Or sing and dance your way through Disney’s Aladdin KIDS, a musical adventure filled with magic, mayhem and the power of love. For ages 7-13. 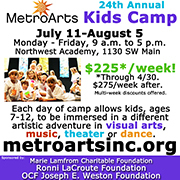 MetroArts Kids Camp, now in its 24th year, offers kids, ages 7-12, the opportunity to participate in all of the arts. Each day offers the opportunity to be immersed in a different artistic adventure in visual arts, music, theater, or dance. They offer one to four weeks of camp and there are deep multi-week discounts. During week-long sessions from 9am – 2:30pm, campers learn to play, write, and record music while rocking out as a band. No musical experience is necessary. Basic instruction on drums, bass, guitar, keys, voice, and rock ’n roll moves (stage diving not included) ensure kids will be ready to blow away friends and family during their final concert at the end of the week. 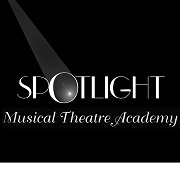 SMTA offers week-long musical theatre training intensive camps that are high energy and skills focused. 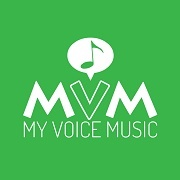 Each camp culminates in a musical revue showcase in which every performer gets their time to shine in the spotlight for family and friends.All students perform solo material, as well as group numbers that include acting, singing, and dancing. All camps are taught by theatre professionals. 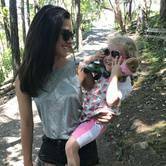 Come join the fairy tale land of ballet for a week (or two!) this summer at Classical Ballet Academy. June 20th-24th: Peter Pan Ballet Camp for ages 3-13; and July 5th-July 9th. 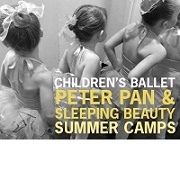 Sleeping Beauty Ballet Camp for ages 3-13. Polaris' programs include Dance Camp, Saturday Summer Sessions, Springboard Program, Summer Intensive, and Galaxy Dance Festival. 2016 will mark 14 years of Polaris Dance Theatre bringing contemporary dance performances and performing arts classes to Portland and beyond! 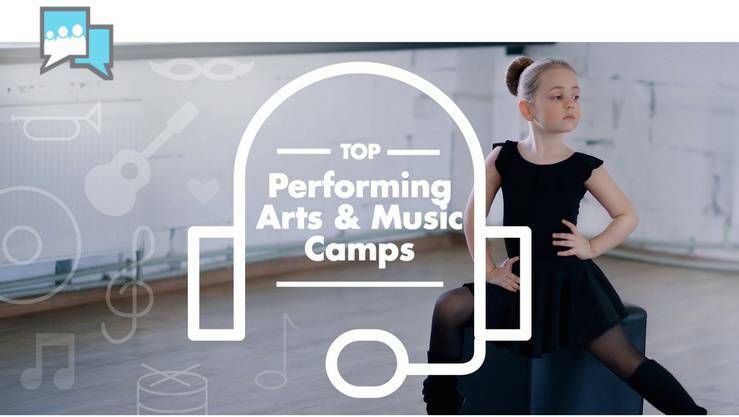 Hopefully the list above inspired you to grab an instrument, ballet shoes, or costume and head off to the coolest camp in town. 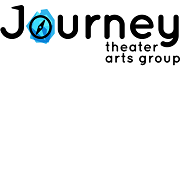 If none of the performing arts camps met your kids killer creative needs feel free to check out our huge selection of other awesome local camps and classes here.